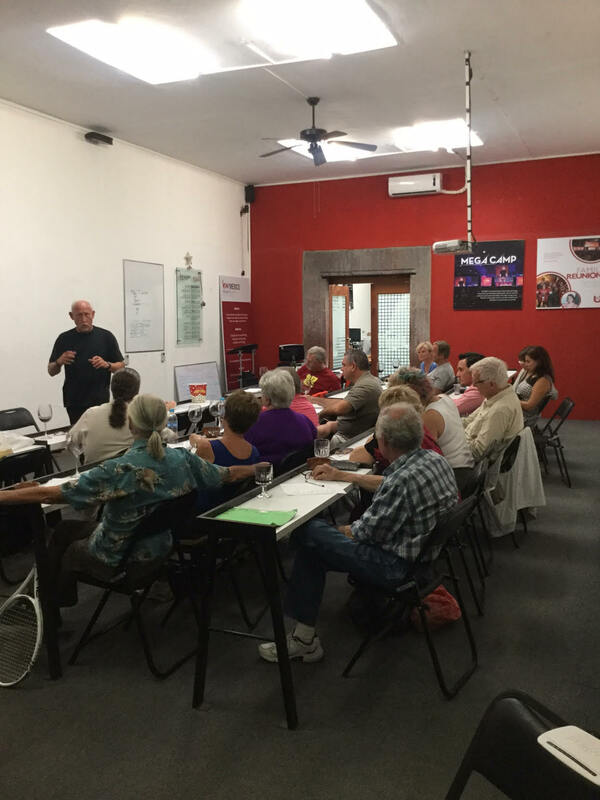 Join us every Thursday from 3:00 to 4:30 pm at this free and informal chat with expat Robert Crowell about Living & Investing in San Miguel de Allende. 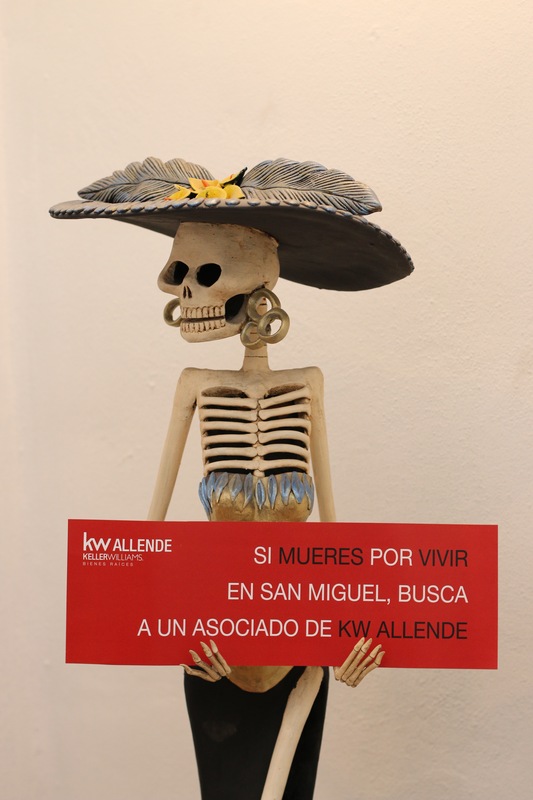 Robert will guide you, over a glass of wine, through the do's and don’ts about moving to, or investing in real estate in San Miguel de Allende, from a foreigners point of view. Mr. Crowell has been a full time resident of San Miguel de Allende since 2005 and has assimilated into the local culture by not only living here full time, but by becoming a property investor and home developer (small scale). But most of all by committing mistakes and learning from them every time. “Robert makes these talks so enjoyable that time passes by too fast. I wish I could have stayed for another hour or two” – Pat Smith, Longview TX. If you are planning to invest in real estate in San Miguel de Allende any time soon or you are thinking about moving to this beautiful city, this talk might save you a lot of time and money. So just show up any Thursday at our Market Center or fill in the following form so we can contact you and confirm your assistance.